The pullout was surprisingly very comfortable. The condo was spacious and accessible to the pool. We were close to the Wailea Tennis Club, which we enjoyed nearly every morning. 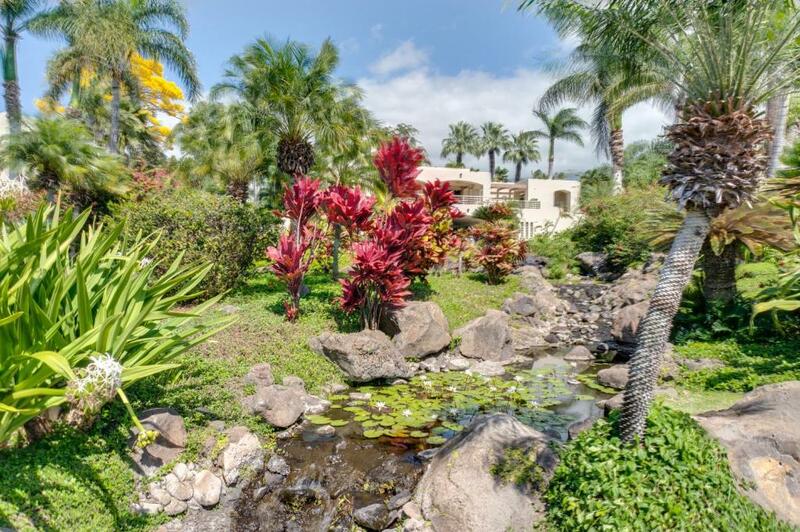 Nice location close to the best beaches on the west side of the island. The pool and hot tub area were great! There was some sort of mixup with our booking, but we were credited properly for the difference in cost and that was a nice surprise! The view was beautiful and it was only a short walk to the beach. Loved the outdoor grill and eating area as well as the huge master bedroom and shower. 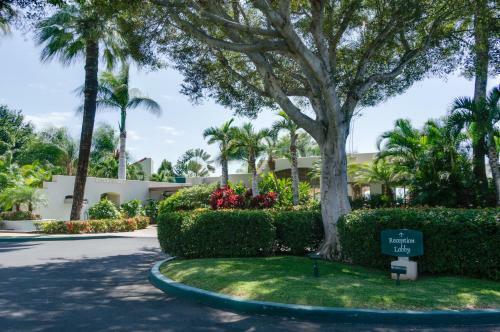 Free parking and in a good location a few blocks from the beach. Our unit had AC in all the rooms. The ocean view was beautiful! The pool was nice. The landscaping was beautiful and well maintained. The unit had beach chairs and beach umbrella but no cooler. my son asked - "can we live here? this is the best surprise I have had in a long time - as Arnold says -"I'll be back""
All and more of the amenities you need to have a great vacation. Quiet at night. Convenient location to many activities and beach. Clean and private! Beautiful quiet setting for families. Feels like home. We attending a family wedding. We booked 5 rooms and we all had a grand time. 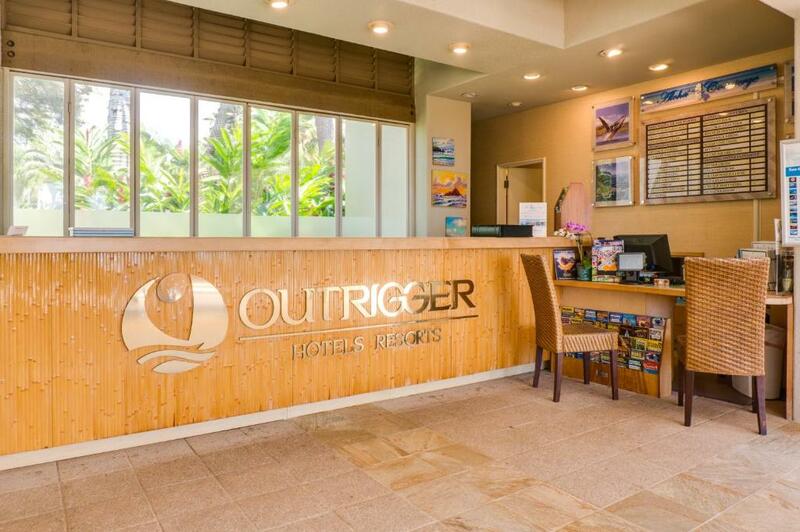 Lock in a great price for Palms at Wailea Maui by Outrigger – rated 8.6 by recent guests! 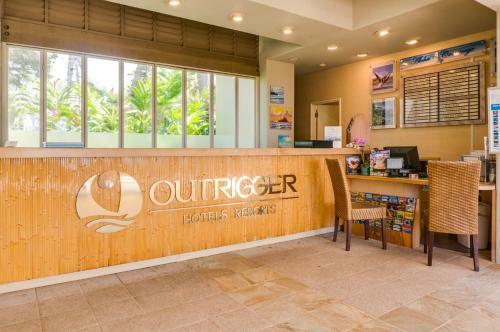 Palms at Wailea Maui by Outrigger This rating is a reflection of how the property compares to the industry standard when it comes to price, facilities and services available. It's based on a self-evaluation by the property. Use this rating to help choose your stay! 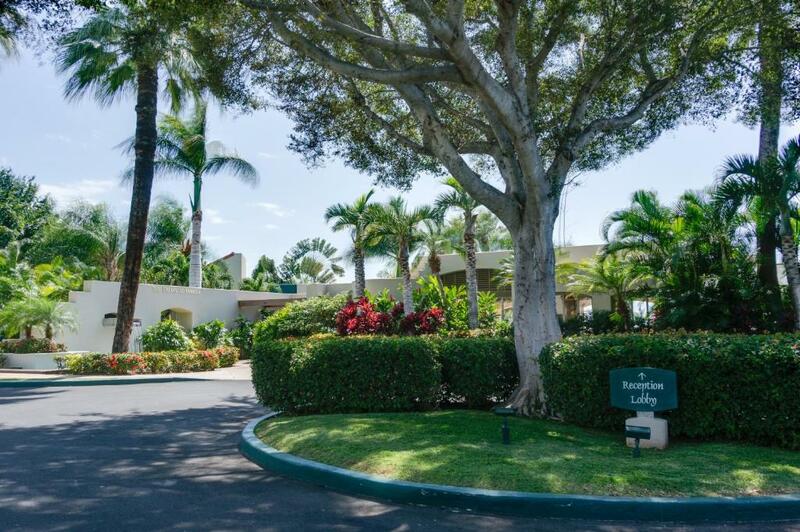 One of our top picks in Wailea.A 5-minute drive from Mokapu Beach Park, this Maui Resort features an outdoor pool, a tennis club and hot tub. Each villa has an ocean, mountain or view of the grounds. Free Wi-Fi is provided. Featuring a spacious balcony, each villa provides a full kitchen with cookware and dinnerware at Palms at Wailea Maui by Outrigger. Air conditioning in the master bedroom and a ceiling fan in the living room are provided. A washing machine and clothes dryer is available. Cable TV with VCR or DVD is also available. Concierge services and a tour desk are available at Palms at Wailea Maui by Outrigger. Free guest parking is available. 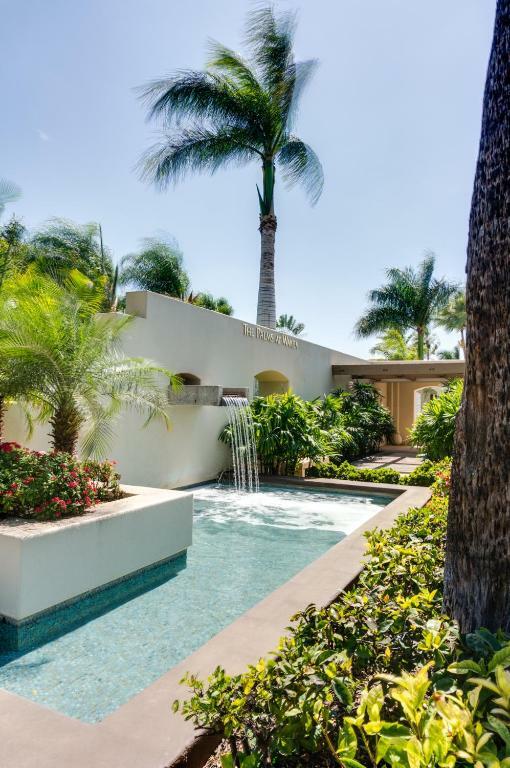 Wailea Golf Club, The Shops at Wailea and Wailea Tennis Club are within a 10-minute drive of Palms at Wailea Maui by Outrigger. Kahului Airport is 15 miles away. 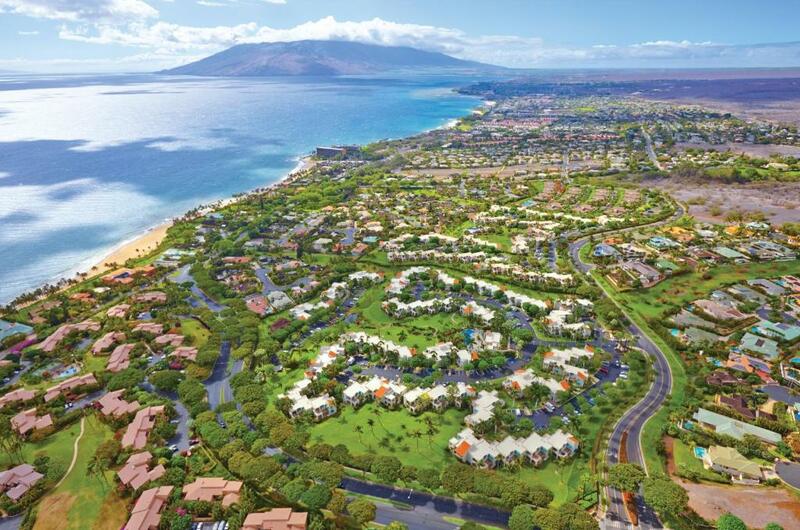 When would you like to stay at Palms at Wailea Maui by Outrigger? 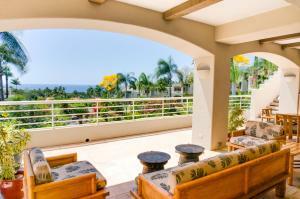 Featuring spacious terraces, this one-bedroom villa provides a full kitchen including cookware and dinnerware. Air conditioning in the master bedroom and a ceiling fan in the living room are provided. A washing machine and clothes dryer is offered. Cable TV with VCR or DVD is available. The bedding types for this room could be one king bed or one queen bed with one queen sofa bed. Please note that bed selection is based on availability at check-in. 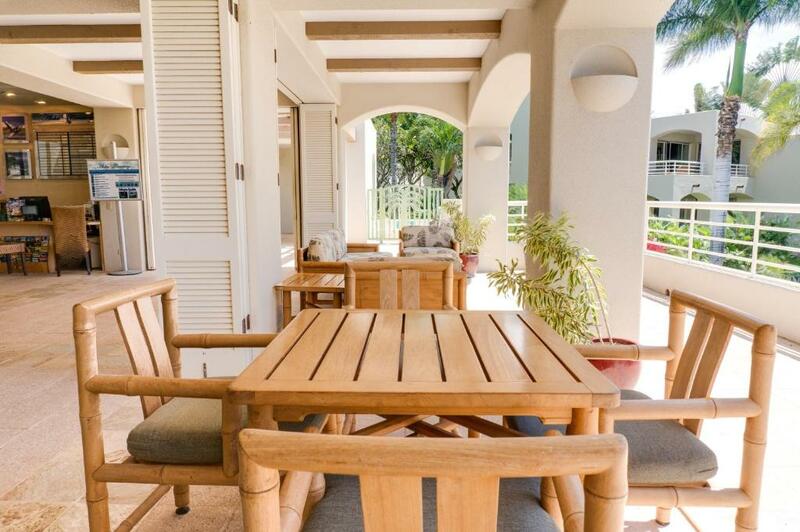 Featuring a spacious balcony, this one-bedroom villa provides a full kitchen with cookware and dinnerware. Air conditioning in the master bedroom and a ceiling fan in the living room are provided. A washing machine and clothes dryer is available. Cable TV with VCR or DVD is provided. The bed types for this room could be one king bed or one queen bed with one queen sofa bed. Please note bed selection is based on availability at check-in. 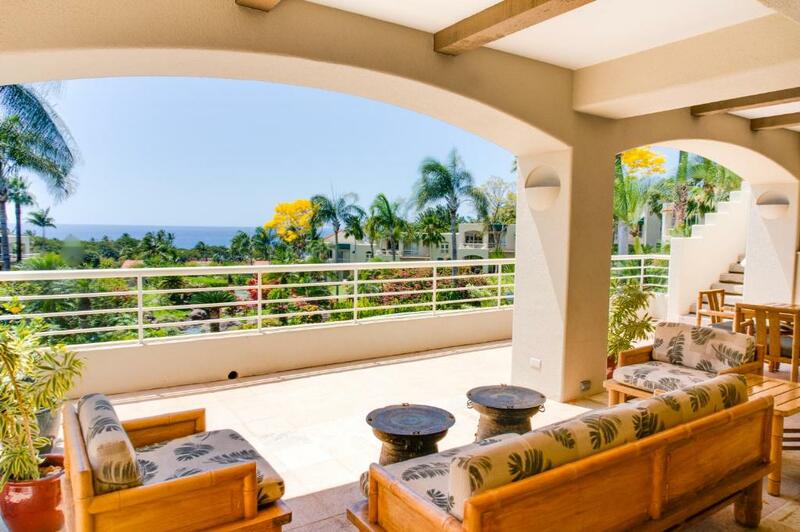 Featuring a spacious balcony, this two-bedroom villa provides a full kitchen with cookware and dinnerware. Air conditioning in the master bedroom and a ceiling fan in the living room are provided. A washing machine and clothes dryer is offered. Cable TV with VCR or DVD is available.. The bedding types for this room could be one king bed, one queen bed with 2 twin beds, or one queen bed with 2 twin beds and one queen sofa bed. Please note that bed selection is based on availability at check-in. 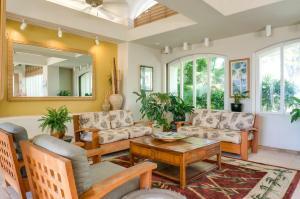 Featuring a spacious balcony, this two-bedroom villa provides a full kitchen with cookware and dinnerware. Air conditioning in the master bedroom and a ceiling fan in the living room are provided. A washing machine and clothes dryer is available. Cable TV with VCR or DVD is provided. The bedding types for this room could be one king bed, one queen bed with 2 twin beds, or one queen bed with 2 twin beds and one queen sofa bed. Please note bed selection based on availability at check-in. This villa features a balcony, toaster and barbecue. House Rules Palms at Wailea Maui by Outrigger takes special requests – add in the next step! Palms at Wailea Maui by Outrigger accepts these cards and reserves the right to temporarily hold an amount prior to arrival. Cleaning fee is taxable. The housekeeping service is only available at check-out. Housekeeping is not available during your stay. We found a Lazard in the bathroom and two enormous cockroaches in our room. The taps in the bathrooms were backwards and the shower pressure was average. The beds in the unit were not good. Everything else was as described. The tile floors throughout the living room and kitchen were filthy. We kept our shoes off as requested and our feet were black. Given the high cleaning fee we paid, I would have assumed that the floors would have been spotless. Everything else seemed very clean though. No access to the beach (long walk), terrible broken mattresses, unclean, cheap furniture that gives you a sore back, no view, not enough hot water for three showers, no in between cleaning service, ants problem, very loud A/C with no option to turn down just off, no option for a later check out (having a child that naps makes this a BIG issue), the worst part though was the fact that they allow locals to use the pool and they come in large families and take over the pool deck . . . NOT okay when you are paying to use the same facilities! When we checked in, it was close to 11 pm. Our flight didn't arrive until well after 10 pm and I was told that I was lucky that I checked in when I did because he was just about going to close up for the night. I didn't know what we would have done for that night, had we not got there just in time. No information was provided for late check in. There were bugs in the kitchen. The bathroom toilet didn't flush properly so it stank of urine regularly if I didn't flush it at least twice. One set of towels wasn't clean (still had mascara on the towel). The pool area tile was very slippery. I slipped on the tile going from the shower to the pool and fell, cracking the skin on my head open. Thankfully, another guest (who happened to be nurse) helped me by getting some paper towel to soak up the blood from my head, and ensured I didn't have a concussion. We did receive some bandaides from the front desk, but no one from the facility checked on me or asked if I was alright. Only one air conditioner, in the master suite, so the rest of the suite was overly warm most of the time. The pool was great, and the grounds were kept in good condition. The staff at the front desk were very helpful. The view from the patio outside of our condo was great. The unit is very spacious and clean. 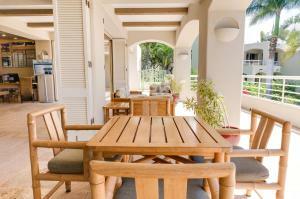 The kitchen is well equipped with necessary utensils and even a barbecue stove in the verandah. The staff were very helpful and responded to our request in a speedy manner. I asked for an early check in and it didn't happen and I like to pay for the whole trip in the beging but they only do half in the beging and do the other half at the end of trip. The sofabed was very uncomfortable, caused backache. The masters bed too high. Lacking in cleanliness and maintenance, the unit is old. There were red ants in the kitchen by the sink. Being charged $USD175 cleaning fee for the apartment. I don't like getting additional charges, especially as high as that when checking out. I would have preferred it just be included in the room charge up front.